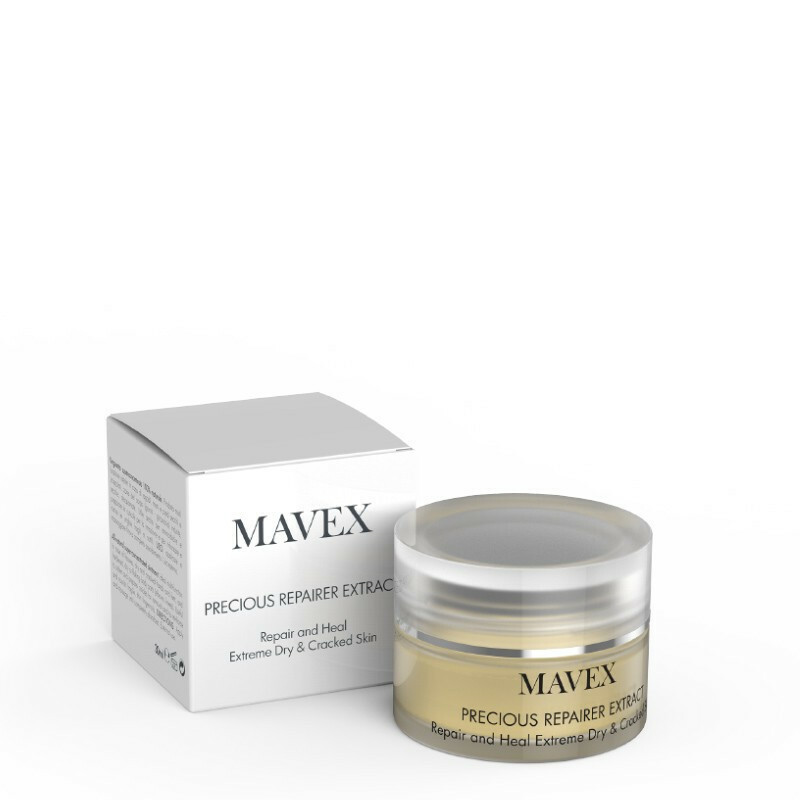 All-natural super-concentrated ointment. A small amount is sufficient. 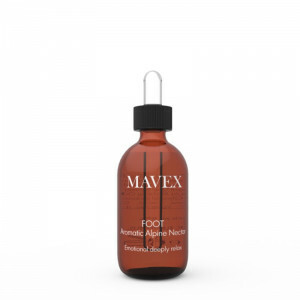 Powerful anti-oxidant, sanitising and repairing action. 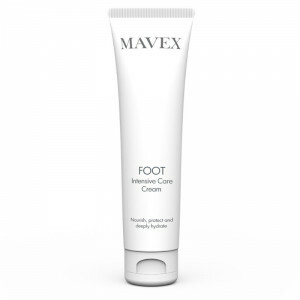 Ideal multi-function in case of fissures, dry and chapped hands and feet, and hardened, dry or flaking body parts (elbows, knees). 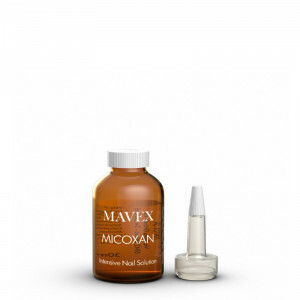 Useful to soften and prepare cuticles for removal and to reinforce and nourish fragile, thin fingernails. Its 100% active formula works deeply, thanks to its moisturising and soothing Eudermic Oils. Precious Repairer Extract regularly applied twice a day, it leaves skin soft and velvety. When warmed by the heat of your hands, it becomes a delicious massage cream. For more intense action, apply a larger amount before going to bed, and wear cotton socks over the cream. 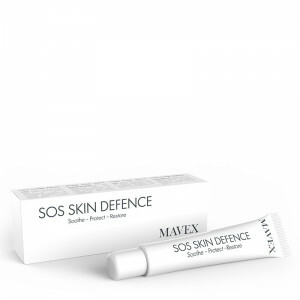 The product is suitable for those with sensitive, delicate skin, as its natural formula contains no preservatives. 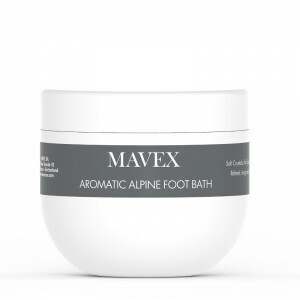 Sanitising, softening, soothing; balances skin alteration problems. Softening, moisturising, soothing, anti-oxidant; increases elasticity and creates a protective film. 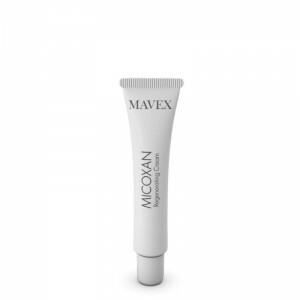 Extraordinary moisturiser, anti-inflammatory on dry and flaking skin, anti-oxidant, contains vitamins A and E.
Fatty acids with high affinity for the lipid layer of the skin.